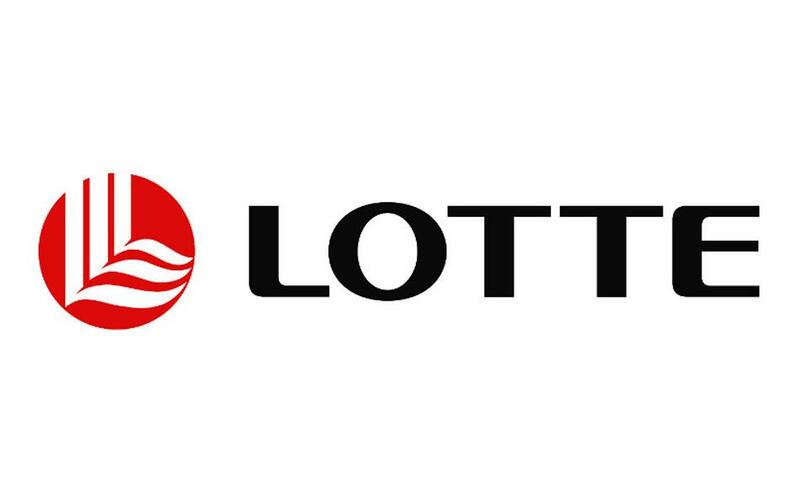 Lotte Group – the largest South Korean conglomerate, found in 1967 in Seoul, and comprises of more than 60 companies operating in various industries, such as food, retail, tourism, petrochemicals and construction, as well as the financial sector. In 2013, a leading confectionary company in South Korea LOTTE Confectionery acquired a majority share of JSC “Rakhat”, which is one of the largest confectionery manufacturers in Kazakhstan, leading its history for over 70 years. Currently the products of JSC “Rakhat” is presented not only in the Kazakhstan market, but also far beyond the borders of the republic – in Russia, Uzbekistan, Turkmenistan, Kyrgyziyan, Germany, China and Afghanistan. Today the product portfolio of “Rakhat” includes more than 250 names of various confectionery products.